Here at Challenge Trophies we’re committed ensure the online security and privacy of our customers. Cookies set by our site never contain any of your personal details and, as with the rest of the site, are always transferred over a secure, encrypted connection to and from our servers. Cookies used by our site allow us to process your orders and to monitor and improve your experience whilst on our site. A cookie is a small file of letters and numbers placed on your computer when you visit a website for the first time or complete a specific action on a website such as adding items to a shopping basket. More information about cookies can be found at https://ico.org.uk/for-the-public/online/cookies/. 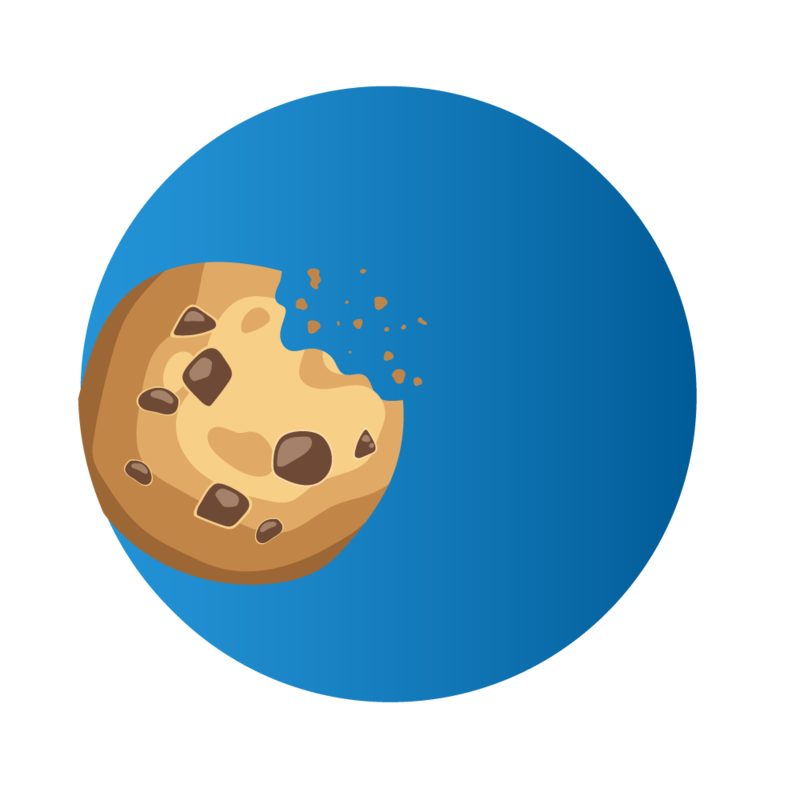 Our site uses a number of essential cookies in order to remember who you are once you’ve signed in, remember what you’ve placed in your basket and to address some common online security concerns. This cookie will be deleted when you next close your web browser unless you choose to be remembered for longer in which case it will remain on your device for 14 days. It will be deleted immediately if you choose to sign out. This cookie will be deleted when you next close your web browser or immediately if you choose to sign out. We use third party services in order to understand and improve your experience whilst using our site. These services set cookies in order to differentiate between individual users, but do not seek to personally identify you.